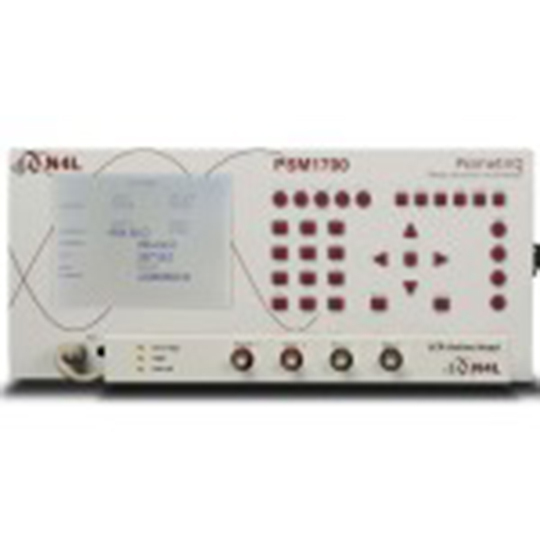 The Impedance Analysis Interface is an optional measurement intended to be used in conjunction with the PSM1700 and PSM1735 to form a high accuracy Impedance Analyzer. 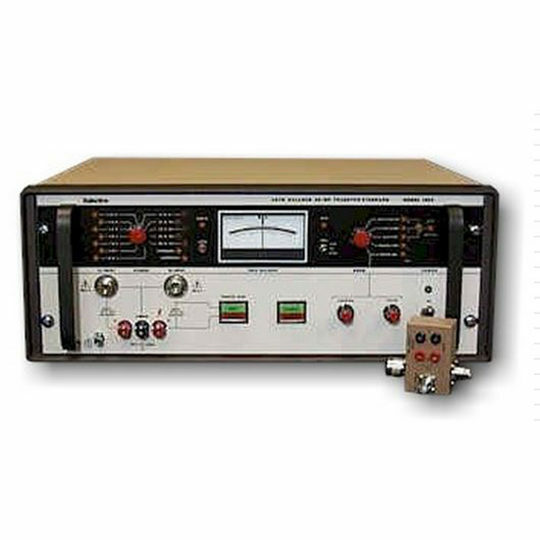 The IAI provides all of the functionality offered by the LCR Active Head but with a wider frequency and impedance measurement range plus higher nominal accuracy. 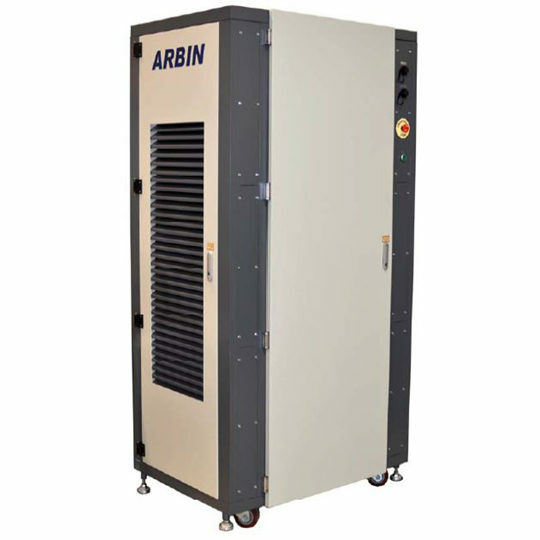 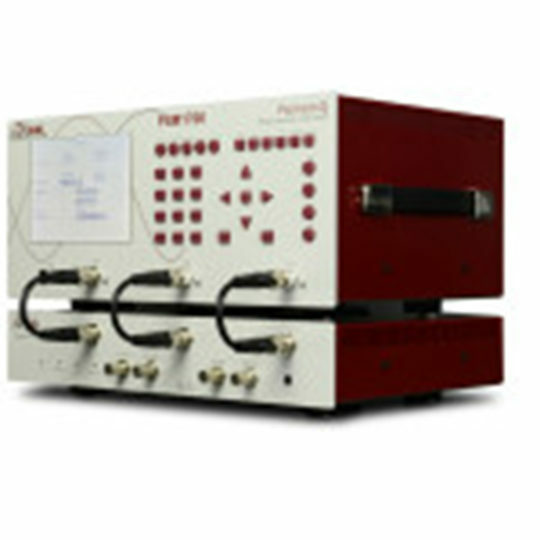 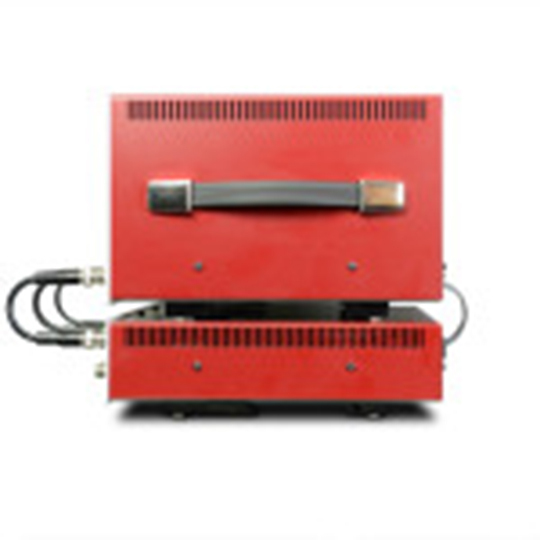 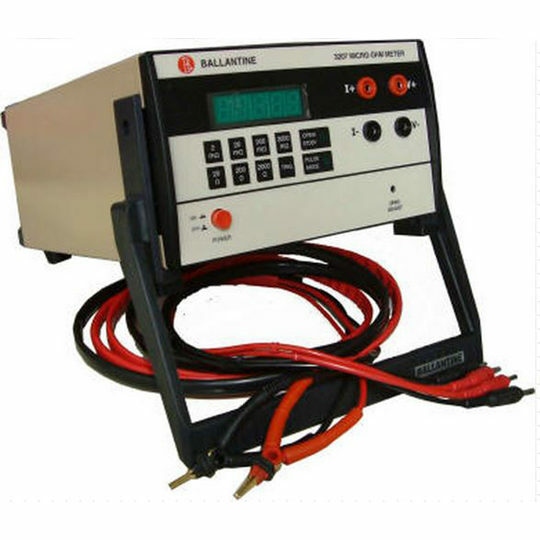 This is achieved by a more sophisticated design that includes an addtional internal shunt range, a current amplifier to increase low impedance signal levels and calibration together with the PSM1700/PSM1735 with which it will be used.